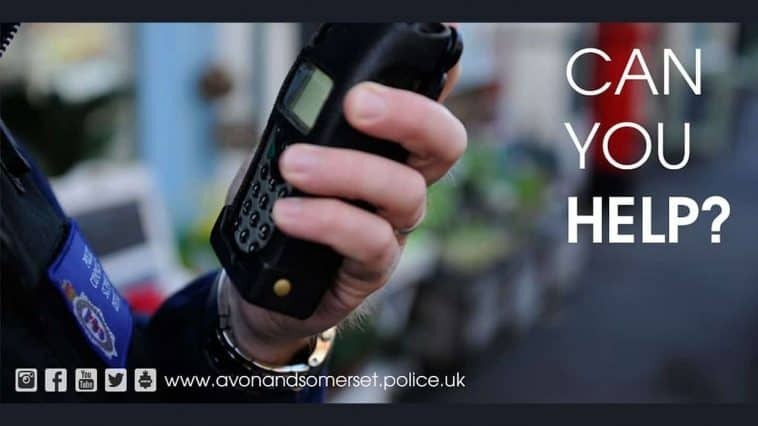 We are appealing for witnesses to a street robbery in Langport. Were you on The Hill in Langport on the evening of Friday October 12? A woman was walking up The Hill, between 8.40pm and 9pm, when she was approached by three men and one picked up a tree branch and struck her across the head while another one tried to grab her bag. One of the men is described white, 5’6” tall, skinny build, wearing a green puffa style jacket, black jeans, blue trainers and a grey beanie hat. The second man is described as around 6’0” tall, skinny build, tanned coloured hooded top, black jogging bottoms with white stripes down the legs. The third man is described as 5’9” tall, stocky build, facial stubble, wearing a black hooded top, light blue jeans, with a rip in the leg. If you were in the area at the time of the robbery, or if you recognise the descriptions and have information please call 101 and quote reference number 5218229109 and speak to PC 2967 Henderson.